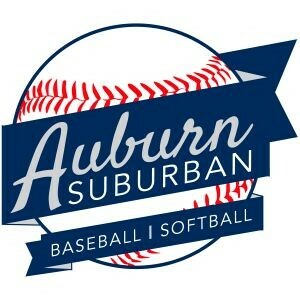 Opening Day Ceremonies of the 2018 Auburn Suburban Baseball & Softball season will be on Saturday, April 28th at 9:00am on the Sweetzer Field (Major Softball). This season marks the 62nd Anniversary for Auburn Suburban and with that we welcome all our returning and new players, coaches and parents! We especially welcome our new players and families joining us from New Auburn Little League! 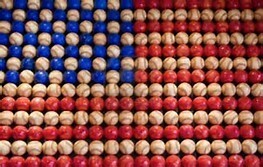 Opening Day this year will feature 47 teams with 525 players (ages 3-15) and 100+ coaches and volunteers. We are so excited for the recent phenomonal growth of our organization and hope for many more years of success!